When you work, even just occasionally, on multiple computers, you usually want your files to be where you are. Although you could always remember to copy all the modified files manually, there is a better way to apply your skills. Let Allway Sync keep track of recent changes in your files. This utility searches for the latest versions of your files in the specified folders, and copies the modified file to the counterpart folder, i.e. it synchronizes your folders. Unlike other directory synchronization software that just copies file with the most recent file modification time, Allway Sync implements a sophisticated algorithm which does not depend on system clock accuracy, and also propagates file and folder deletions properly. If your computers are not connected by a network, use a removable drive to synchronize them. Virtually any type of removable drive is supported: flash keys, card readers, USB drives, MP3 players, digital cameras, CDRWs, SAMBA, removable hard drives and many others. Allway Sync is fast, safe, stable and easy-to-use. 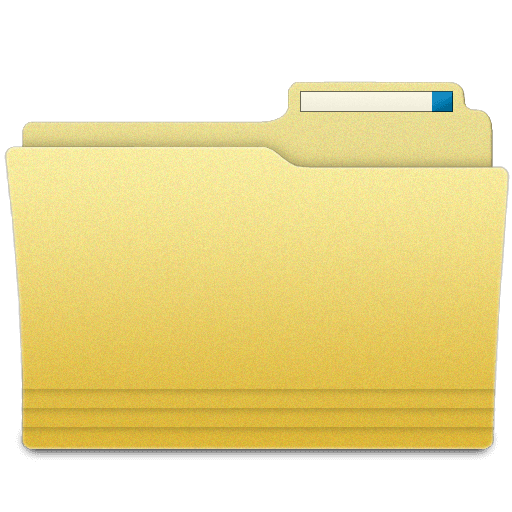 All you need to do is to specify the local or network folders (directories) to be synchronized and the program does the rest. Advanced features include automatic synchronization, file filters, one-way and n-way sync option, usage statistics report, multiple jobs and more. File modifications and deletions are tracked in a local database. So, Allway Sync knows the true history of your files - no unnecessary questions asked. Microsoft ActiveSync is the latest synchronization software for Windows Mobile-based Pocket PCs and Smartphones.